For all things Richmond Symphony, we recommend you visit the Richmond Symphony's official website. 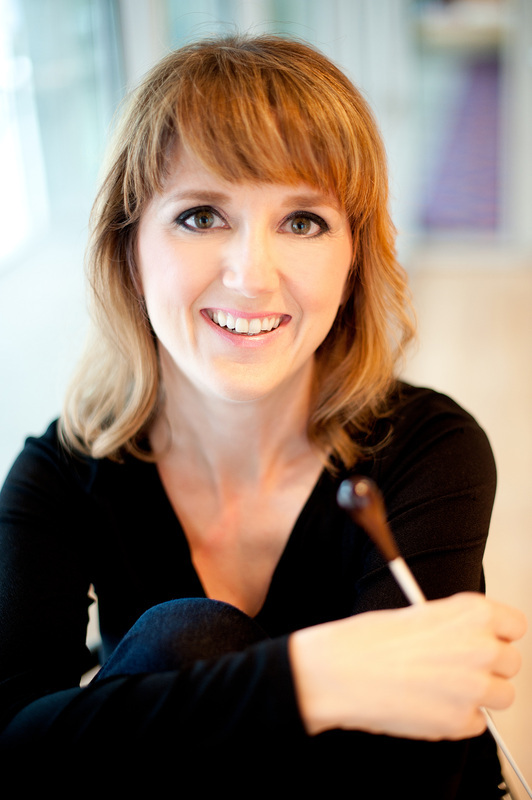 Under the direction of Erin Freeman, the Richmond Symphony Chorus enjoys an over 40 year history of bringing choral orchestral masterpieces to life as part of the Richmond Symphony. Our members donate their time to the cause of keeping choral music alive and thriving. From singing the National Anthem at the opening session of the General Assembly to performing at the Kennedy Center, the chorus is one of the shining cultural ambassadors of Central Virginia. In May, 2018, we celebrated the Symphony's 60th anniversary in premiere performances of a world premiere by Mason Bates, written for chorus and orchestra. We joined the orchestra in performing Beethoven's Ninth as part of June's Festival of the River under the Big Tent. Learn more about our leaders, members, and upcoming concerts. Membership is available by audition only. We'll hold new member auditions on Tuesday evening, August 20 and Monday evening, August 26, for the 2019-20 season. Visit our Auditions page for more information. If you aren't quite sure, feel free to contact us to request to observe a rehearsal. And, watch this video to find out why we sing. Of course, the best way to hear us is to come to the Richmond Symphony! Tickets are more accessible than you might think. Just visit the Richmond Symphony website for more. For the entire season, visit our schedule page. The Richmond Symphony Chorus is part of the Richmond Symphony Orchestra, Music Director Steven Smith. Formed in 1971 by James Erb to perform Missa Solemnis under guest conductor Robert Shaw, the chorus now has 150 members and performs several times during each of the Symphony's September-May season. Please visit the Richmond Symphony website to donate and to learn more about the organization's complete offerings, including Masterworks, Pops, Education, Community Engagement, and more.